Feel the heat? ..but not got the beat in your feet to get outside and dance? 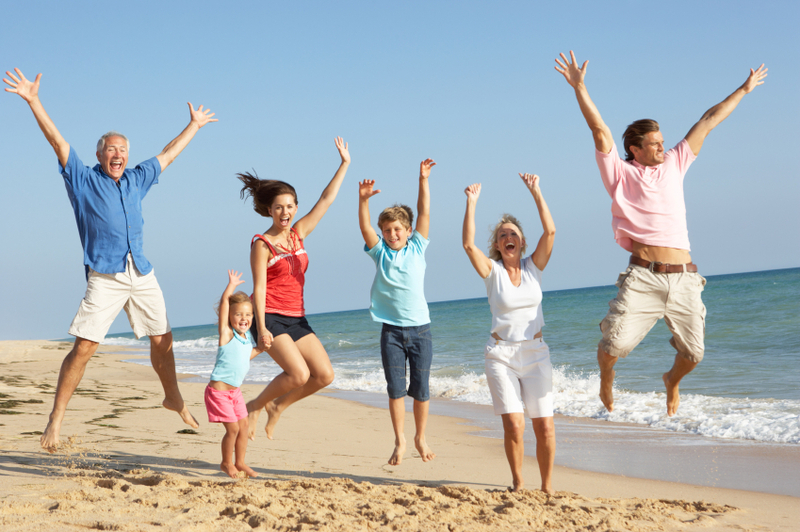 Summer is supposed to be the time when we go to the beach, get outdoors, have some fun in the sun! ...but, if you're lacking vitality, focus and energy - not good. So do something about it. 2-interaction with others is key. 3-It also allows us to produce Vitamin D3 when skin is exposed to sunshine. So to look and feel best, we really should get outside and play. DHEA is a naturally occurring pro hormone that is a base building block for hormones. DHEA is also a base for sebum (or skin oil), and DHEA has been found to reduce risks of chemical and UV carcinogens for skin cells. Plus, DHEA helps fade “age spots” and keratoses and is made with coconut oil which is good for your health and your skin too. 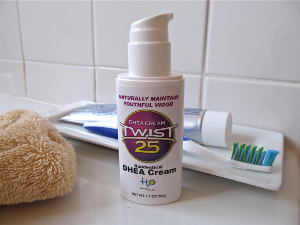 So rub on some Twist 25 DHEA cream and get out there in the sunshine and feel alive again. This is a skin cream that’s not just great for your skin in several different ways, it also lets you regain that vitality and zest for life you had in your twenties. DHEA is great for your health and great for your skin too. So kick the blahs…regain the pep in your step. 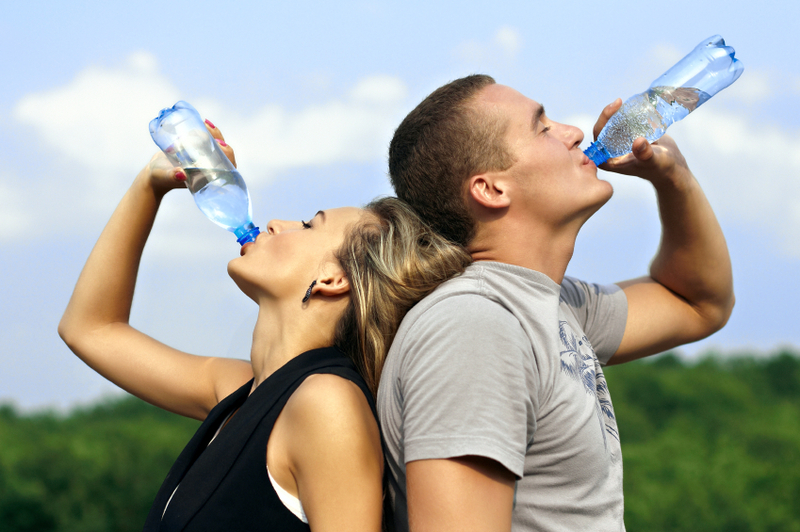 Have soft well hydrated skin. Enjoy the summer sunshine! Use Twist 25 cream. Make your own hormones naturally.